alice cullen. clam olimpic. HD Wallpaper and background images in the Breaking Dawn The Movie club. 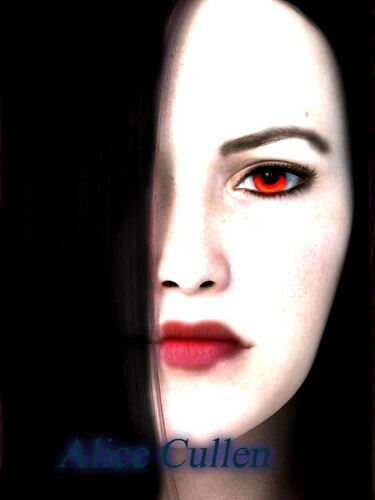 This Breaking Dawn The Movie fan art contains portrait, headshot, and closeup.